Join over 38,000 subscribers and get the best kettlebell workouts developed after teaching over 1000 classes! 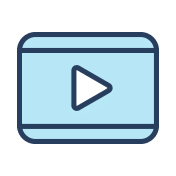 Videos of how to perform the exercises. Simple and effective workout program to follow. Direct help from Greg when you need it. 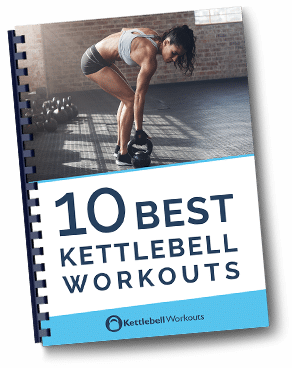 I would like to discover the 10 best kettlebell workouts designed especially for my experience. Greg is a well respected Personal Trainer and Kettlebell Instructor. He took his first fitness qualifications back in 1993 and has been helping people all over the world change the way they look and feel ever since.